Editor’s note: This week the Google team is in Philadelphia for the EDUCAUSE Annual Conference 2017, an important gathering of higher education technology leaders. If you’re at the event, visit us at booth #1100 to see the latest demos of Google Cloud Platform (GCP), G Suite, devices like Jamboard and virtual reality and augmented reality tools. If you want to be a part of the action from home follow at #EDU17 and our @GoogleForEdu account. If you want to connect with our team but cannot make it to the event contact us. Yesterday we shared some of the inspiring ways we’ve seen researchers, faculty and students in higher education work with GCP to power their big ideas. But it’s not just researchers that can benefit from the cloud. 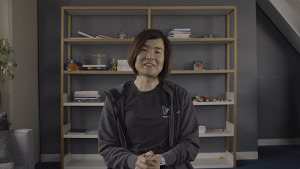 From virtual reality tools like Jump & Tilt Brush to G Suite for Education to GCP, Google tools are helping educators create new, strong connections amongst students, with faculty, and with new parts of the curriculum. The Gaspee Affair is an important, but largely forgotten moment in U.S. history. And with its “cannon fire and gunshots and boat chases,” it was also a perfect candidate for reconstruction in virtual reality (VR), says Adam Blumenthal, Virtual Reality Artist-in-Residence and Professor of the Practice at Brown University. With a team of students and a Jump camera from Google, Blumenthal drafted scripts, designed sets and built a detailed virtual world so that students could interact with the past. “One of the things I love about VR is its ability to put people in places that are otherwise impossible, and in this case that’s stepping back in time in these very authentic recreations,” he says. During production the team has used Tilt Brush, Google’s 3D painting tool, to quickly produce storyboards of 3D scenes as well as to create what Blumenthal calls “virtual reality dioramas” that combine Tilt Brush paint with 2D and 3D assets. Today the prototype of their Gaspee Affair project functions like a virtual museum: students can view the spaces from any angle and interact with its objects. Click here to read the full Brown case study. We want to help more institutions create their own VR experiences for learning. Google’s Daydream team is excited to launch a pilot program to give higher ed institutions the skills and tools to bring these ideas to life. You can get notified about the upcoming 360 video training course, express interest in the Daydream higher education pilot program or learn more about Google’s AR and VR tools. 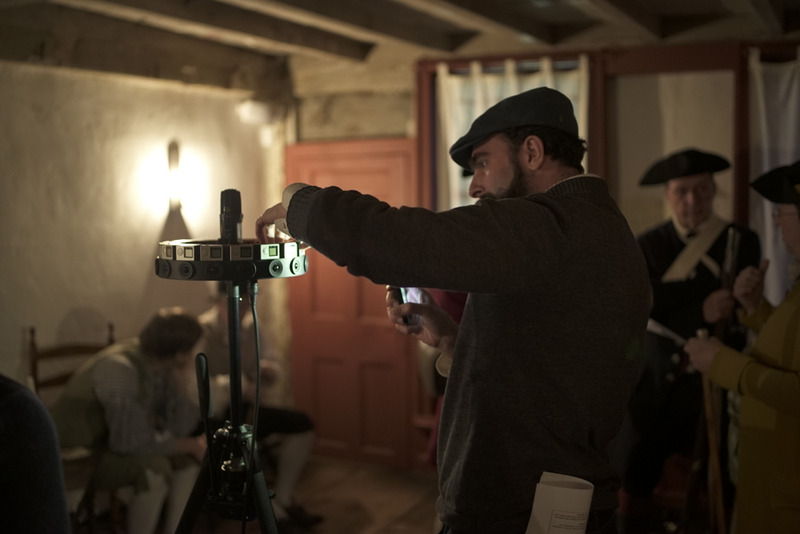 Brown University students and faculty create the historic Gaspee Affair in 3D using a Jump camera from Google. At Central Wyoming College (CWC), students and staff previously had to be on campus in order to access email and documents—this was especially challenging in a rural region where people commute long distances. 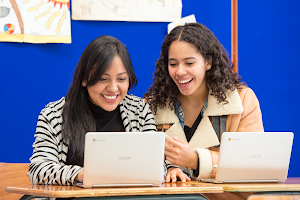 Now that CWC uses cloud-based tools through G Suite for Education, it helps them respond to the unique challenges of their campus community. The school’s 2,000 students are spread across four campuses, and in the case of its Outdoor Education program, remote wilderness. “It’s extremely hard for our students to get together in person,” says CIO John Wood. Now professors and staff can choose to work live or remotely as needed, cutting down on long commutes to CWC campuses. “Their collaboration can now take place in other ways,” Wood says. “Hangouts are becoming popular, since students can use them to meet face-to-face when they’re not on campus.” Read the Central Wyoming case study and sign up for G Site for Education. Manhattan College began using Google Cloud in 2008, and “in most cases, it has been the best answer,” says Manhattan College Chief Information Officer Jake Holmquist. First came the transition to Gmail; that “was the foot in the door that we in IT needed to show the rest of campus that it was okay to operate in the cloud,” says Holmquist. They were able to deploy a production environment with “excellent performance and a level of high-availability that we could not have achieved on campus.” This has freed Holmquist and his team up for important work. 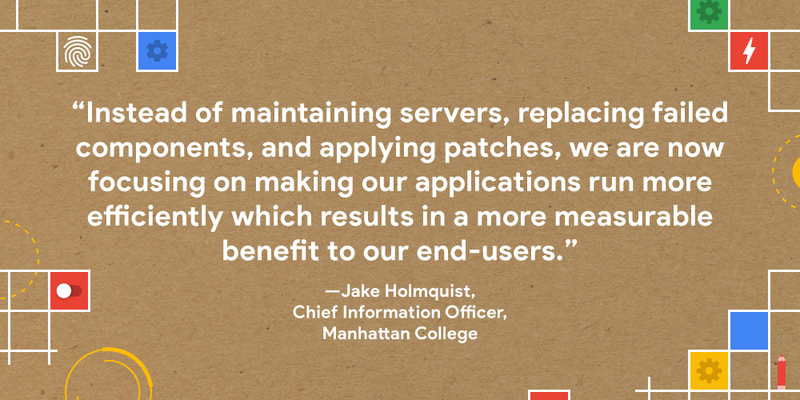 “Instead of maintaining servers, replacing failed components, and applying patches, we are now focusing on making our applications run more efficiently which results in a more measurable benefit to our end-users.” Read the Manhattan College case study or express your interest in Google Cloud Platform.